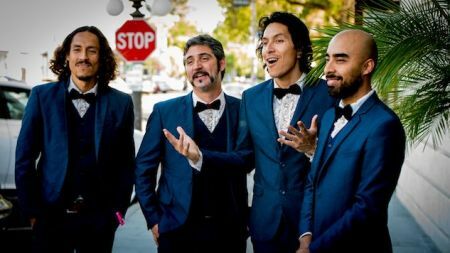 Multi-genre band Chicano Batman has announced some tour dates for the spring. The Los Angeles based band will be kicking off their new dates on the west coast, beginning April 25 in Arcata, CA. After a few stops in Northern California, it will then make its way to the east side, making stops in Tampa, Orlando, and Charleston before concluding in Baltimore May 11. 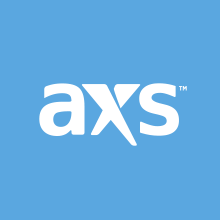 Tickets for the tour are set to go on sale Friday, Feb. 8 at 12 p.m. EST, with a few going on sale via AXS. See the full list of tour dates below. Prior to their headlining tour, the group will be playing Arizona's M3Fest, alongside ODESZA, Empire of the Sun, and Toro Y Moi March 1-3. The quartet released their latest album Freedom is Free in 2017 via ATO Records and received universal acclaim of the album. AllMusic saying the album "...sounds like it wasn’t recorded within 100 miles of a laptop." They made their national TV debut on Conan that same year and have gone on to play sets at some major music festivals including two appearances at Coachella in 2015 and 2017, Bonnaroo in 2016, and FYF in 2017 to name a few. Most recently, they landed a spot on a Johnnie Walker Scotch Whiskey commercial in 2018, singing "This Land Is Your Land."